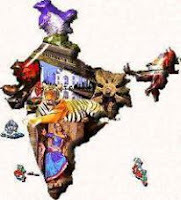 India GK Question Sample Paper 71: India General Knowledge (GK) Sample Question Paper No. 71 with Collection of 15 Question from Q. No 1136 to Q. 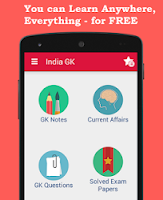 1150 of India GK Questions under GK Quiz in PDF @ India GK Sample Papers. Q.1137 Who had proposed partyless democracy in India?